Anvil has been around for years—over 100, actually—and their brand has been evolving ever since. They’re currently focused on doing good by the environment and manufacturing their clothing in an ethical way. Anvil began using organic cotton and recycled PET (polyethylene terephthalate, which is commonly found in single-use bottles, and then turned to polyester fibers), before many other clothing companies. So by buying Anvil blank shirts, you’ll be doing your part to support the environment. We can guarantee that you’ve seen Anvil shirts before, mostly in craft stores. But we doubt that you’ve seen them offered in so many styles and colors, and at such low prices. That being said, Anvil blank shirts and apparel are easily the best for any occasion where you might find yourself needing clothing that can be customized. Do you need to show a little school spirit at a pep rally? 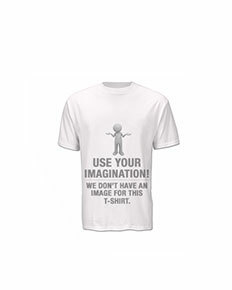 Sell some t-shirts for a gift shop? 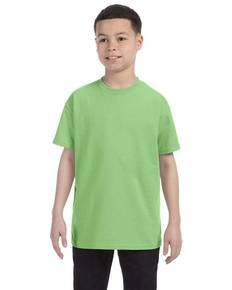 Create custom shirts for the Girl Scout or Boy Scout troops you supervise? 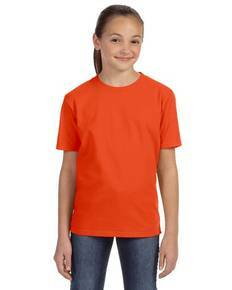 Our Anvil shirts should be all you need, as they come in every color imaginable, for men, women, and kids alike. Don’t feel like you need to go crazy with ordering (unless you want to). 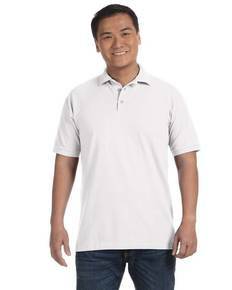 ShirtSpace.com doesn’t impose any order minimums, and you don’t need a business ID to order from us. You’ll receive the same great savings no matter how small or large your order is, and you’ll also receive the same fast shipping that ensures your order will make its way to your door in about two days. If this is a last minute project, we have your back.